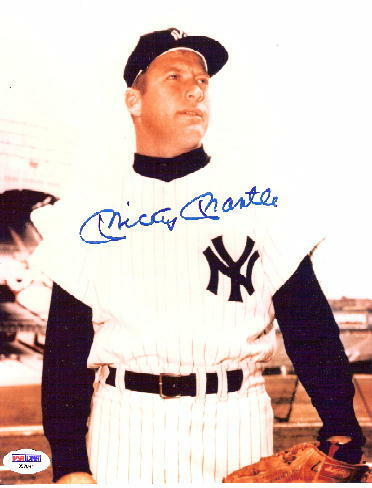 Mickey Mantle was and still is One of the Greatest Players Of All Time ! 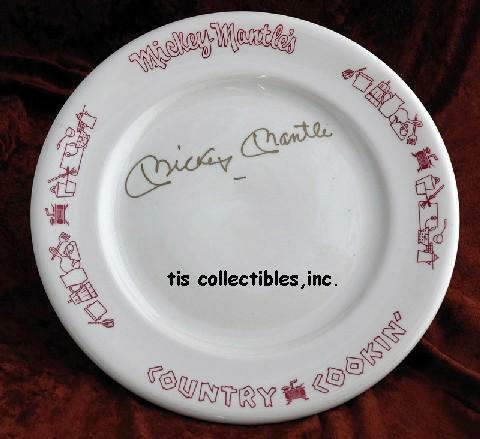 We Love Mickey ! 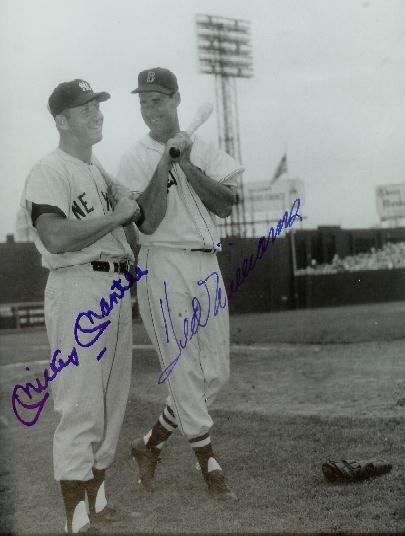 MICKEY MANTLE & TED WILLIAMS SIGNED FAMOUS BEARDON PHOTO ! 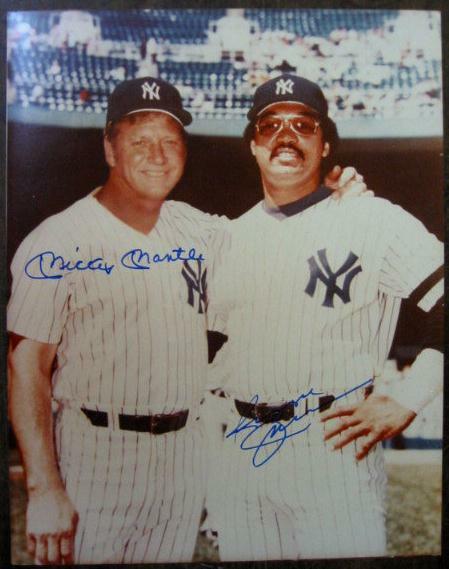 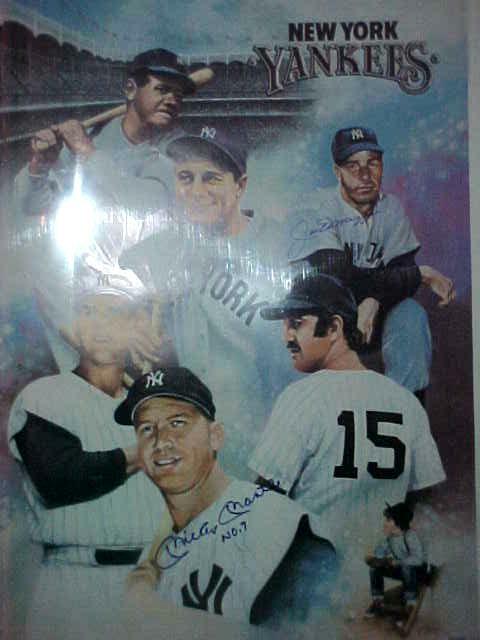 MICKEY MANTLE & REGGIE JACKSON SIGNED PHOTO ! 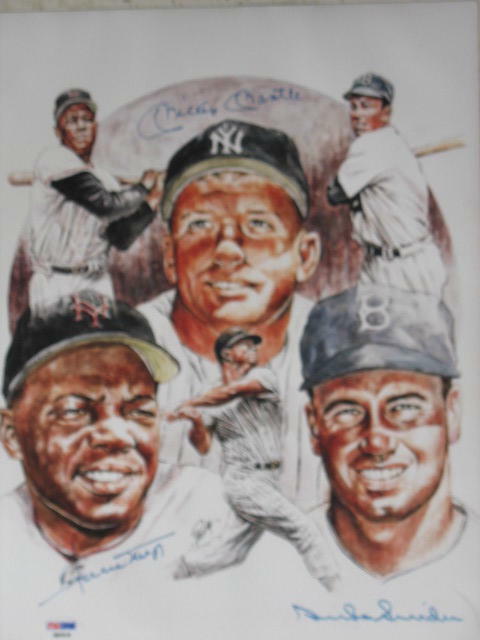 MICKEY MANTLE SIGNED LIMITED EDITION LITHO ! 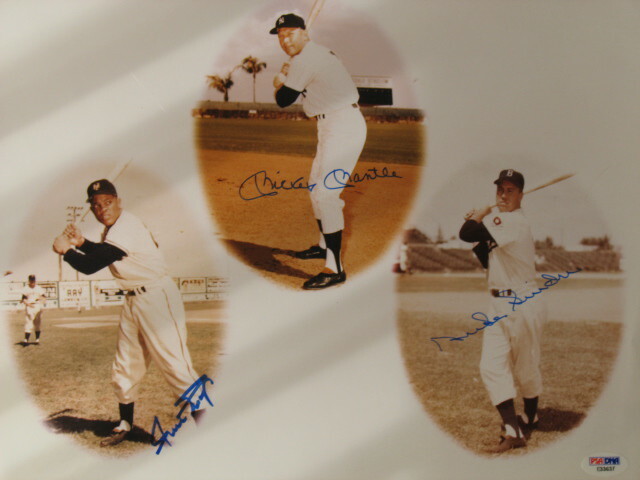 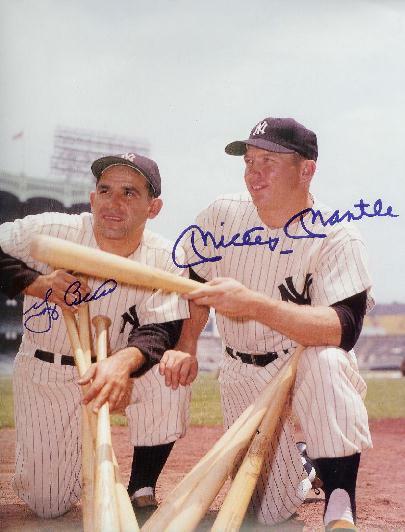 MICKEY MANTLE & YOGI BERRA SIGNED FAMOUS OZZIE SWEET PHOTO ! 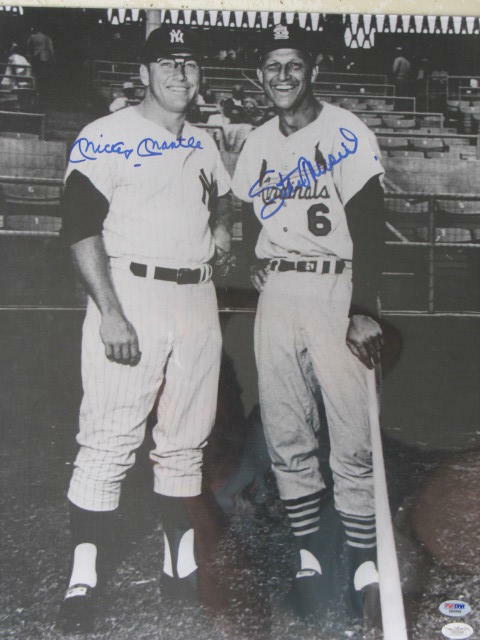 MICKEY MANTLE , STAN MUSIAL SIGNED 16 X 20 LARGE PHOTO! 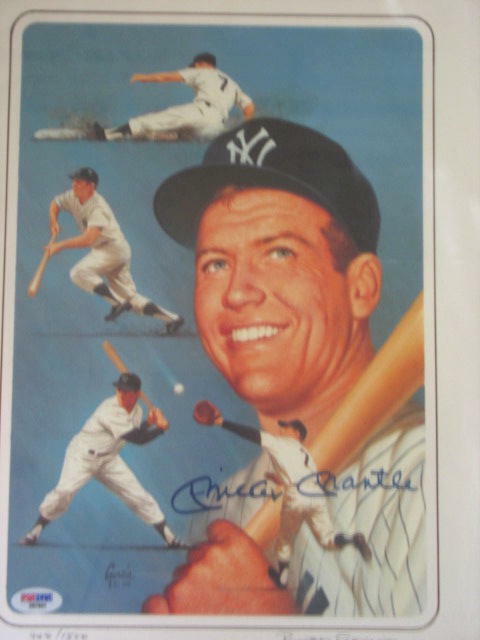 MICKEY MANTLE SIGNED BOOK "MY FAVORITE SUMMER"